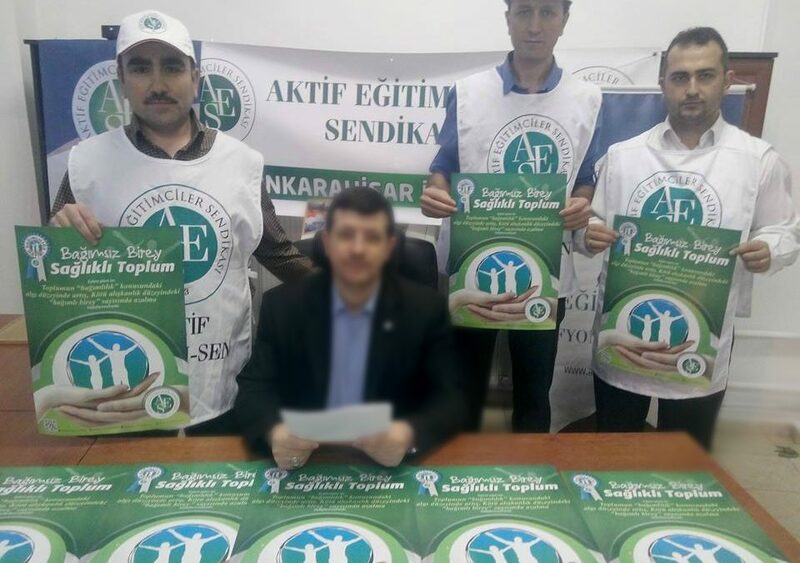 Under custody for his alleged links to the Gülen movement, the head of AKTIF SEN Educators Union’s Afyon branch has been tortured so heavily that he could not be able walk for some time. Independent news portal TR724 on Wednesday published the eighth part in a series on the re-emergence of torture in Turkey’s detention centers following a failed coup on July 15. TR724 said it has received several tips from relatives of people who are now being held at Afyon Police Station. “The president of AKTIF SEN’s Afyon branch was sent to prosecutor’s room for testimony only after 10 days in order for him to recover from bruises. He was not able to walk due to torture in custody,” the news platform read a recent tip without citing any name. Abdullah Hatipoğlu is known for the latest president of AKTIF SEN’s Afyon branch until the government closed down the union all across the country over ties to the movement following the coup attempt. The government accuses of masterminding a coup attempt on July 15. What follows is the translation of other tips published by TR724 on Wednesday. “Detainees are being beaten for 10 days before their testimonies. They threaten that police could detain wives of them as well. Police officers drink alcohol and torture detainees until mornings. Those who lose resistance to torture are forced to drink alcohol. Detainees give testimonies after such heavy torture.